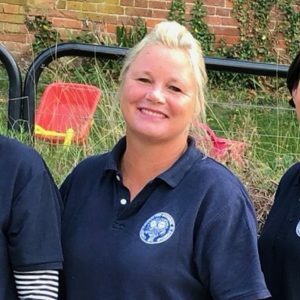 Our staff are loyal, dedicated and are committed to creating a caring environment where the children feel safe and happy. All staff are experienced in working with pre-school children and are fully qualified. They work together as a strong team and we are committed to ensuring that training is kept up to date by attending relevant courses, such as first aid, safeguarding children and ensuring current knowledge of EYFS best practice. Our setting uses a key person approach. This means that each member of staff has a group of children for whom they are particularly responsible. 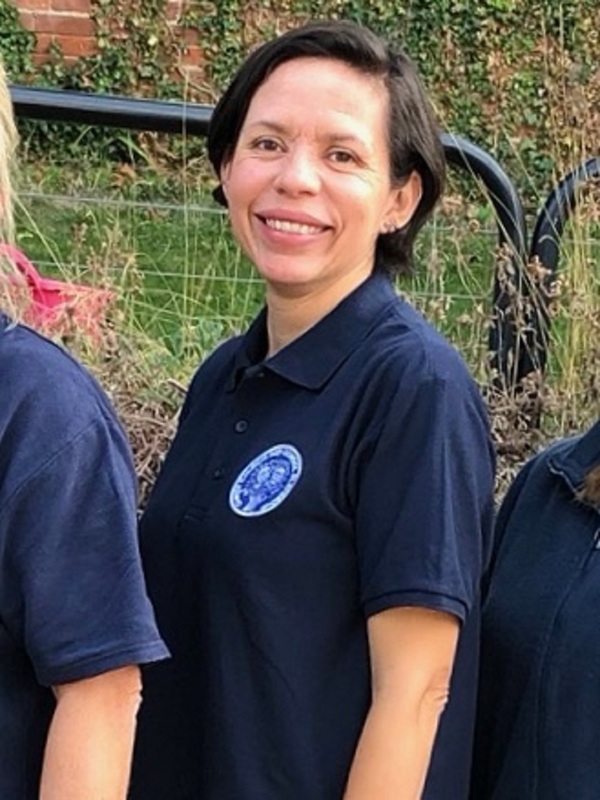 We promote the role of the key person as the child’s primary carer in our setting, although all staff interact and work with all the children and promote the establishment of relationships between children. Each key person maintains the learning journeys (record of learning) of their key children. Hi, my name is Jo. I am the manager of Christ Church Pre-School. I have the NNEB qualification and have been working in the early years sector since 1989, and as a manager for the last 16 years. I am also a mum to two boys, so I have an extensive amount of knowledge and experience. I am committed and passionate about the Pre-School and have a fantastic team who work with me. Hello, my name is Gaby. I am the deputy manager at Christ Church Pre-School. I am also the Special Education Needs Coordinator (SENCO). I have a Bachelor Degree in Education and have worked for several years as a Primary teacher and as an Early Years Educator. I am fascinated by this age group because of the way they absorb new information, their spontaneity and enthusiasm for learning. I love to see their progress over the period we are lucky to spend with them. At Christ Church Pre-School my youngest was nurtured so well that I wanted to join this fantastic team! 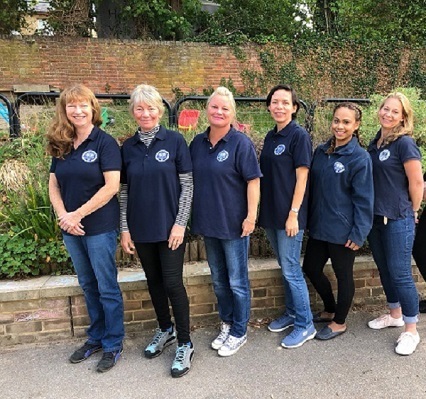 As we are established as a charity, our fantastic team of staff are supported by the Parents’ Committee, who, together with the management team, are responsible for the overall management and smooth-running of the Pre-School. To find out more about our Parents’ Committee, including how you can become involved, please see our section on Parental Involvement.